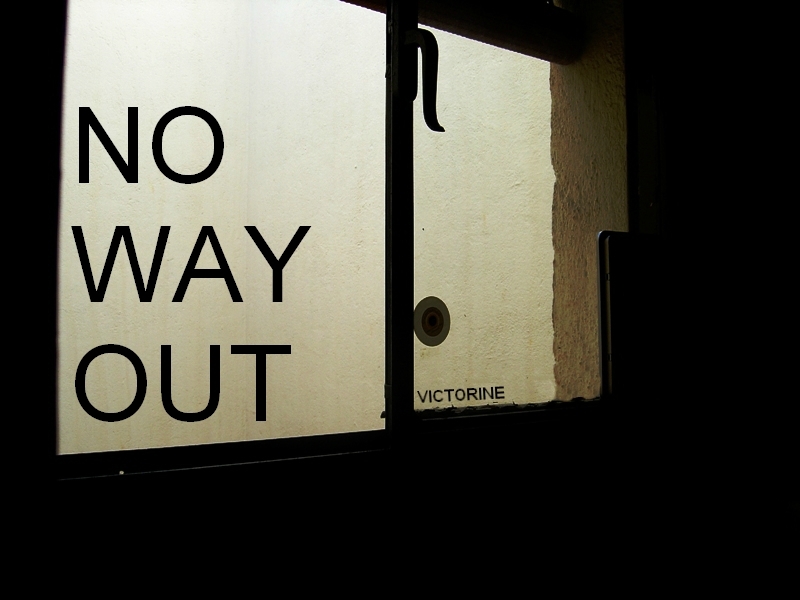 Sometimes, there isn't a way out. You just have to make one. Guitars in ProTools, Drums with BFD. More new music coming soon.